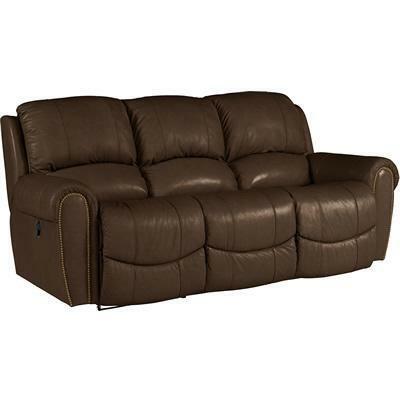 Traditional styling complete with a pub back, automotive padded arms with nails make this piece understated yet dignified. 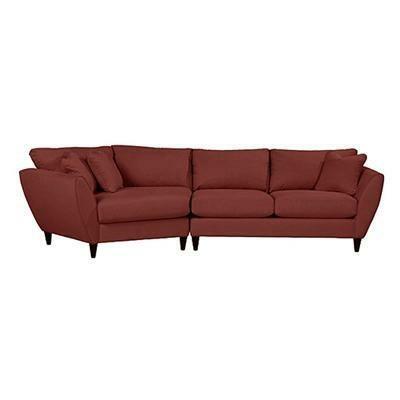 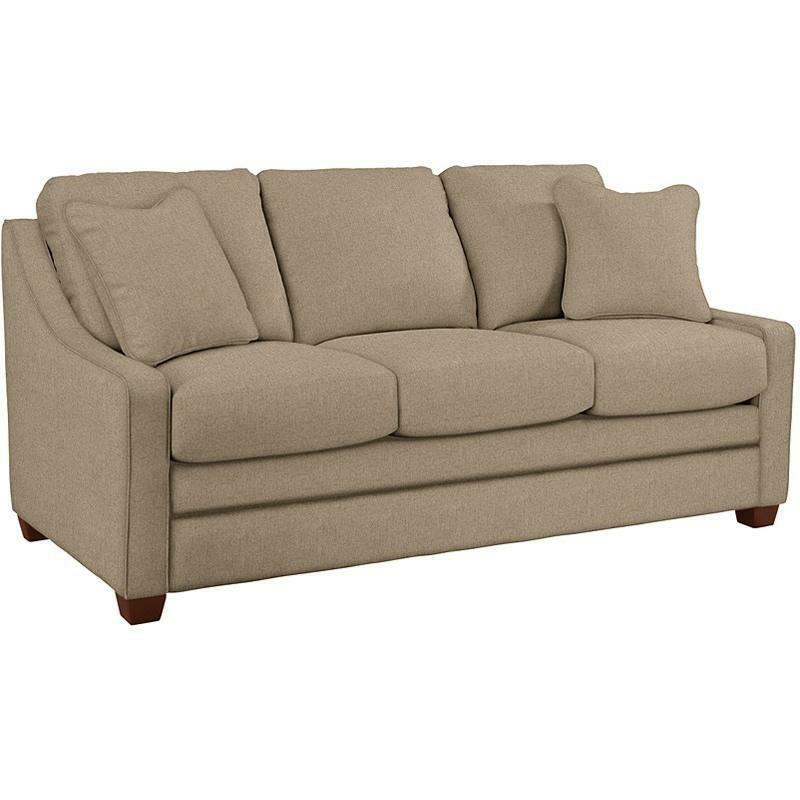 The Walker sofa is a beautiful addition for your home. 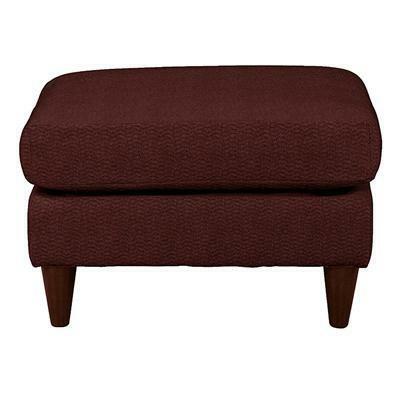 Modern style in a petite scale, the Deco ottoman mixes uncomplicated style with exceptional comfort. 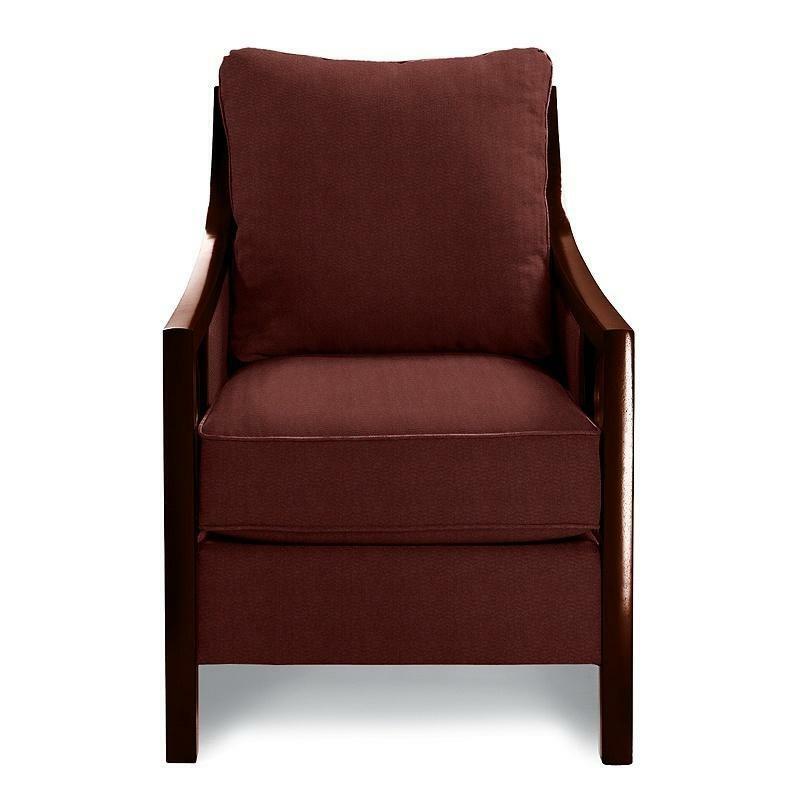 Soft cushioning and unique conical legs make it a standout in any room. 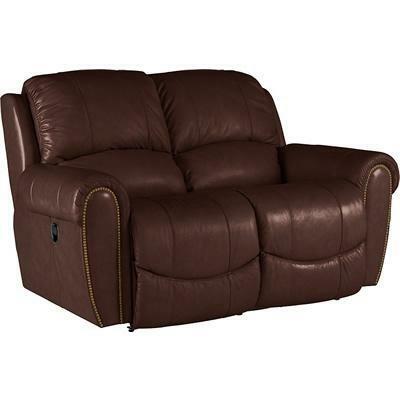 When it's time to kick back and relax, the Lancer Corner Unit by La-Z Boy raises the bar. 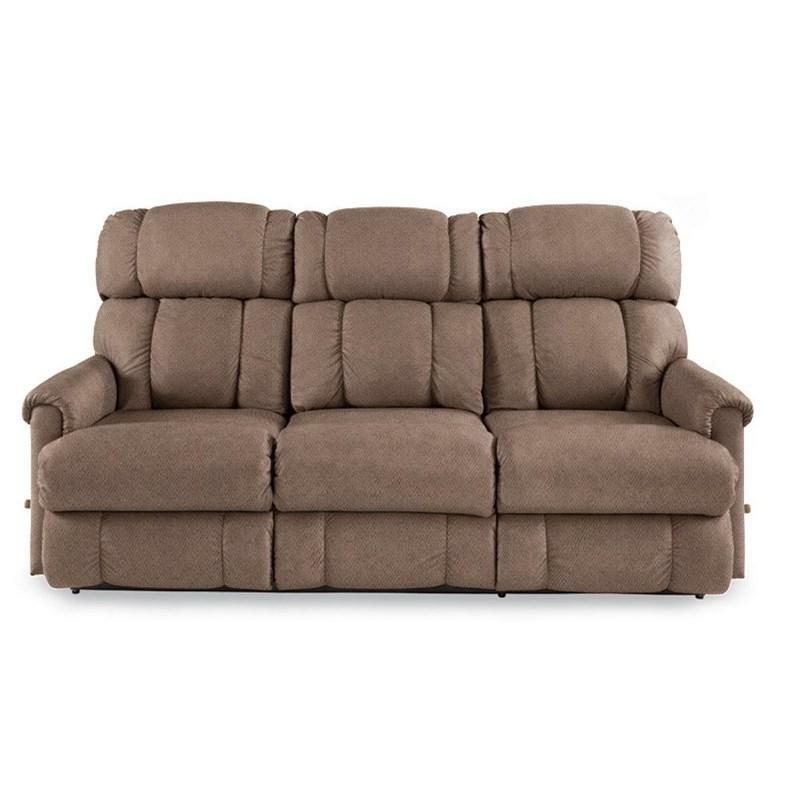 The Lancer corner unit is at home just about anywhere. 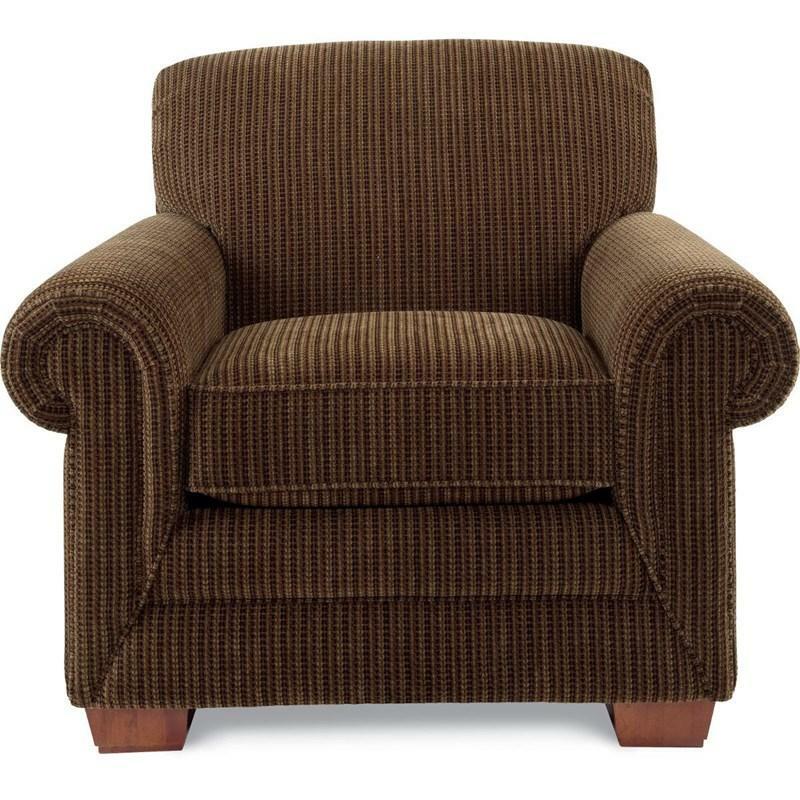 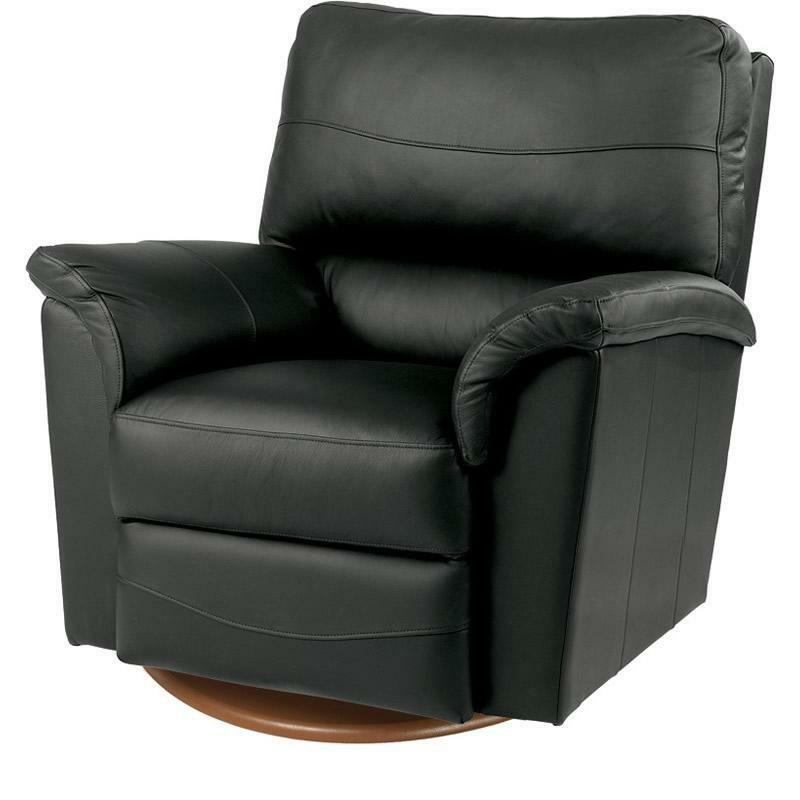 The Walker rocker recliner features smooth rocking and reclining motion and traditional styling. 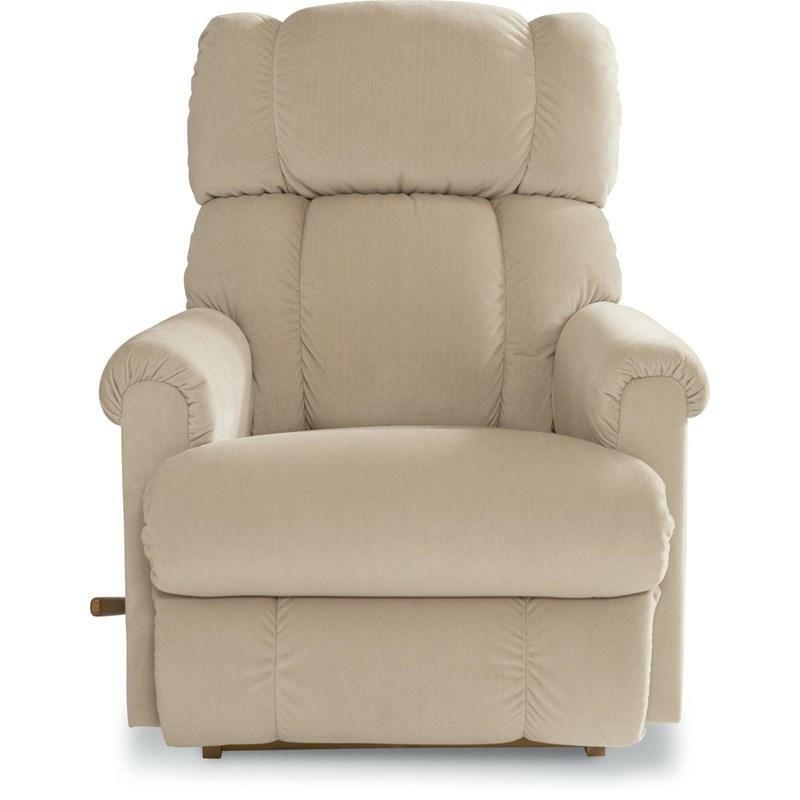 The rocker comes complete with a pub back and automotive padded arms with nail head trim that looks great and feels even better. 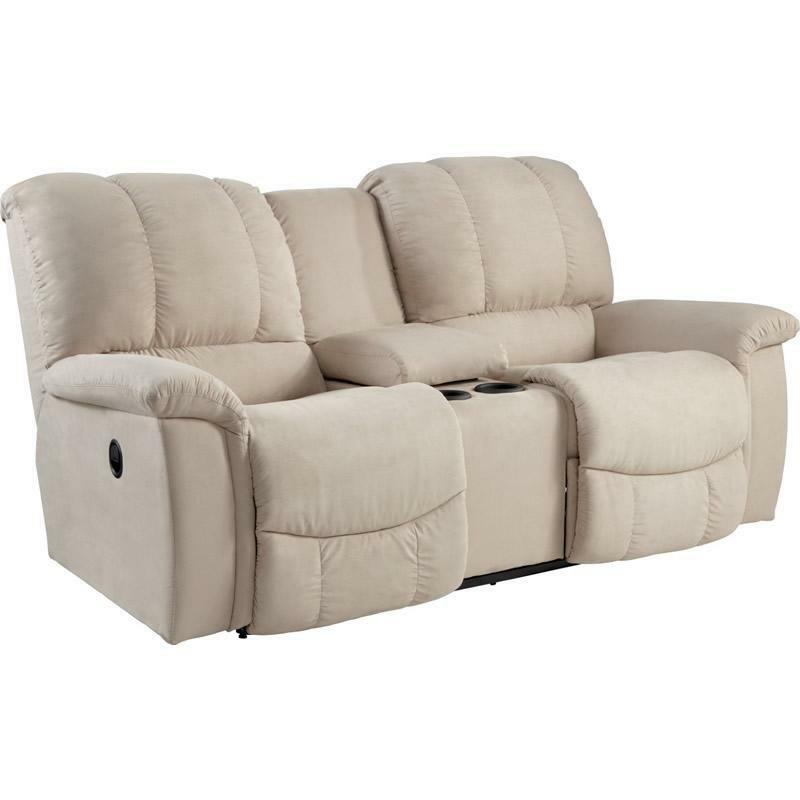 The La-z-boy Walker loveseat has traditional styling complete with a pub back. The automotive padded arms with nails make this piece understated yet dignified. 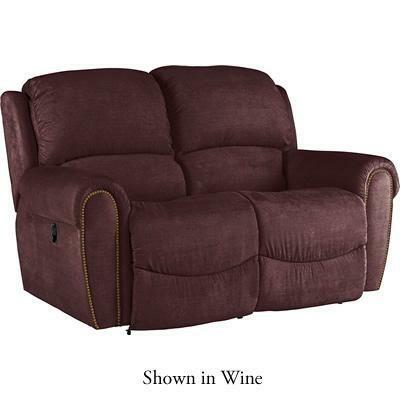 The Walker loveseat is a lovely addition for your home. 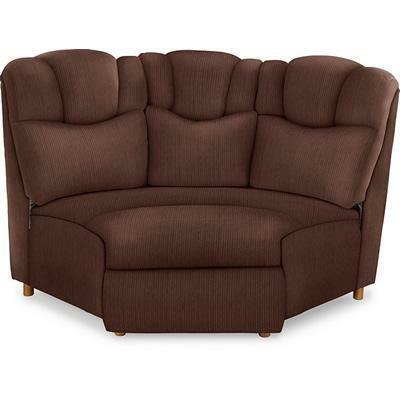 Traditional styling complete with a pub back, automotive padded arms with nails make this piece understated yet dignified.